The empire of Achashverosh encompassed one hundred and twenty seven states. The number corresponds to the life span of our matriarch Sarah. In fact the Midrash comments that Esther merited to rule over them as a result of the years of Sarah’s life. A story is related about Rabbi Akiva which draws on and explains this correlation. On one occasion, while learning with his students, they dozed off and in order to awaken them, Rabbi Akiva quoted this Midrash. Upon hearing this, the students became alert. Rabbi Akiva had communicated that because Sarah actualized the potential of each moment afforded her, because her years were perfect ones, the empire of Achashverosh was complete. The impact of this on our conception of time is enormous. Wasted time counts for far more than the present moment, or even our own lifetime. This was Rabbi Akiva’s message. A minute could mean a street. Think of Fifth Avenue and the loss becomes tangible. 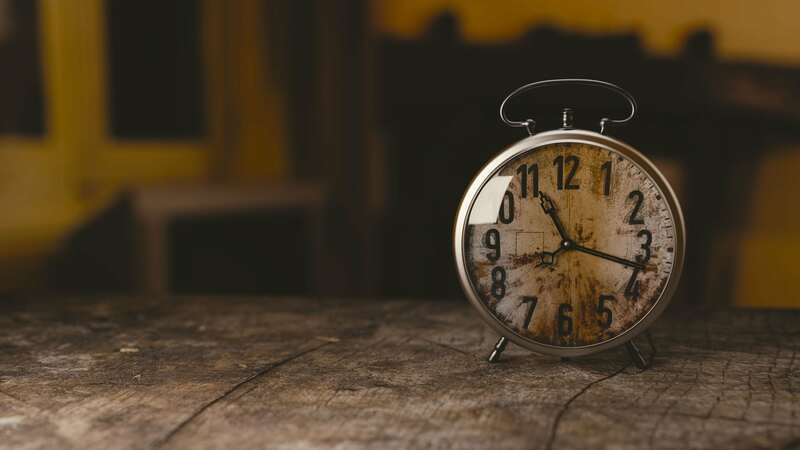 The Tzemach Tzedek states that this story taught the students how to conceive of time in vivid spatial terms, yet despite the profound lesson gained, he asks why the students were falling asleep altogether? After all, these people were the righteous individuals of their generation. The Rebbe answers that the sleep implied was not literal but figurative. Of the four sages who entered the pardes, the “orchard” of the most sublime dimensions of Torah, only Rabbi Akiva returned alive, whole and enriched. He taught in the same way he lived and studied, exposing his students to the innermost understandings of Torah. It was at this point that they fell “asleep.” They drifted away as a result of their feeling that these concepts had nothing to do with them, were beyond them. Therefore Rabbi Akiva related the Midrash about Esther and Sarah. His message was that despite the fact that Esther lived so many years after Sarah, she gained something from her matriarch. She of all the women in her generation became queen because she aspired ever higher in her divine service. She tried to emulate Sarah. She never limited herself by saying that the life of Sarah was beyond her grasp, despite the fact that the latter had lived so many generations earlier and was mother to our nation. Rabbi Akiva intimated to his students that there is nothing wrong with being a spiritual over-reacher, with wanting to go beyond our limitations. In fact, every Jew is told to continuously ask themselves when their deeds will reach those of our forefathers. Merely asking the question lifts us out of our own paradigm and connects us to an ancient reality, enabling us to fulfill these desires in actuality. The full 80-page book is on sale now for $8.97.